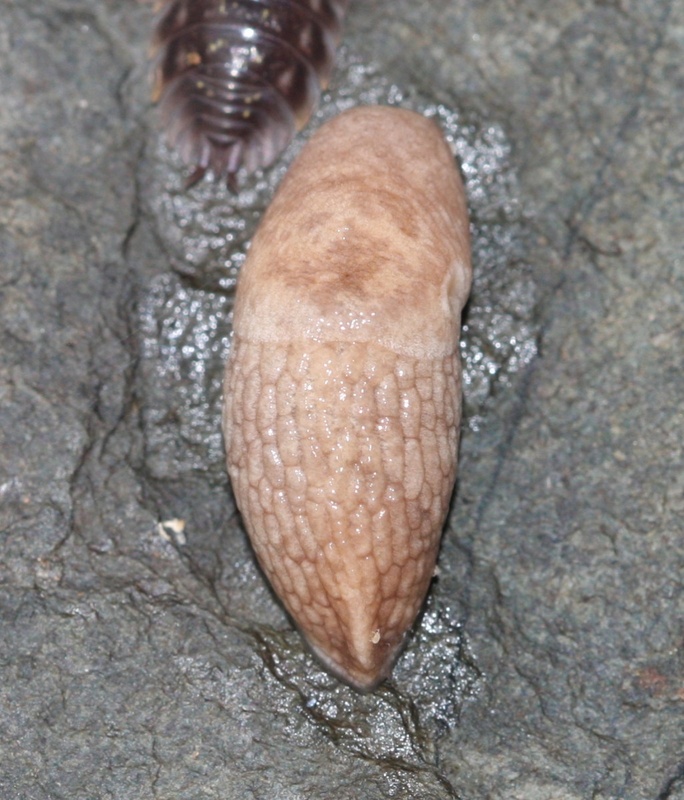 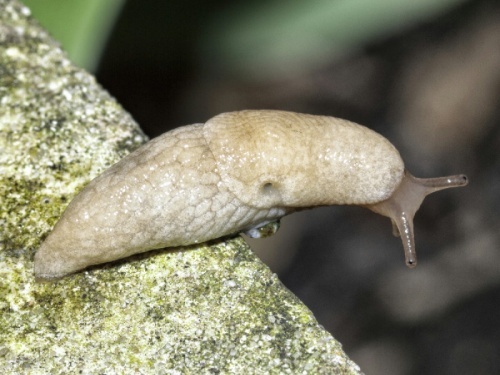 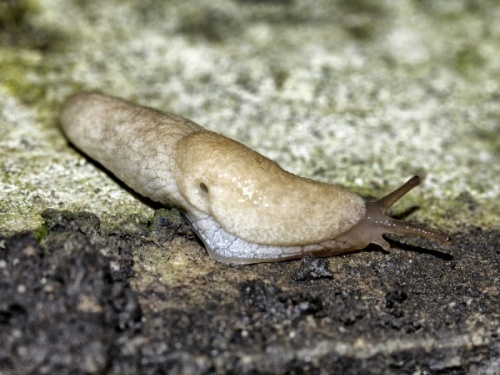 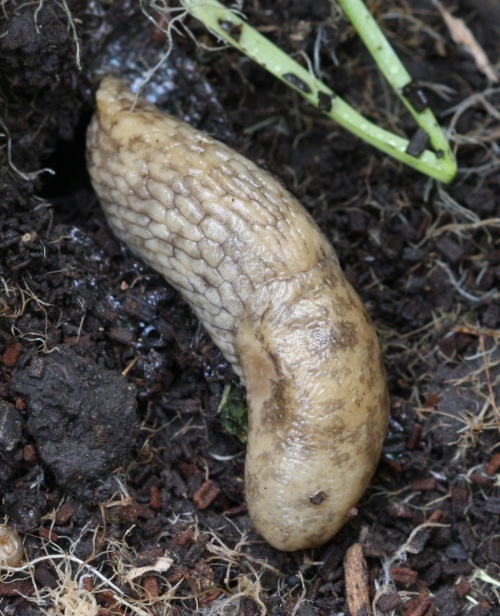 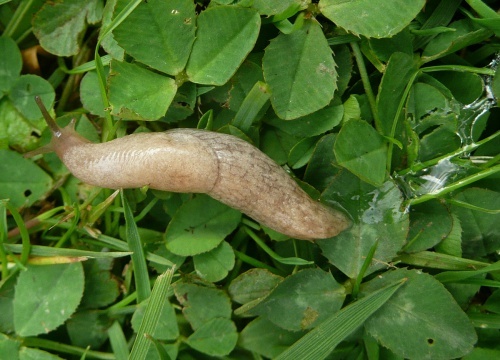 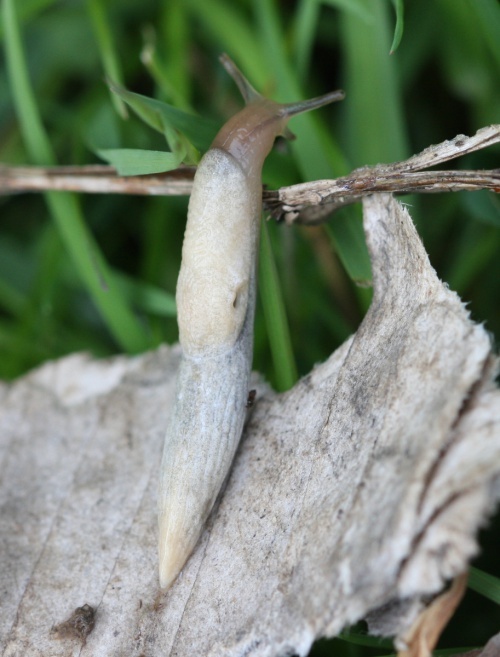 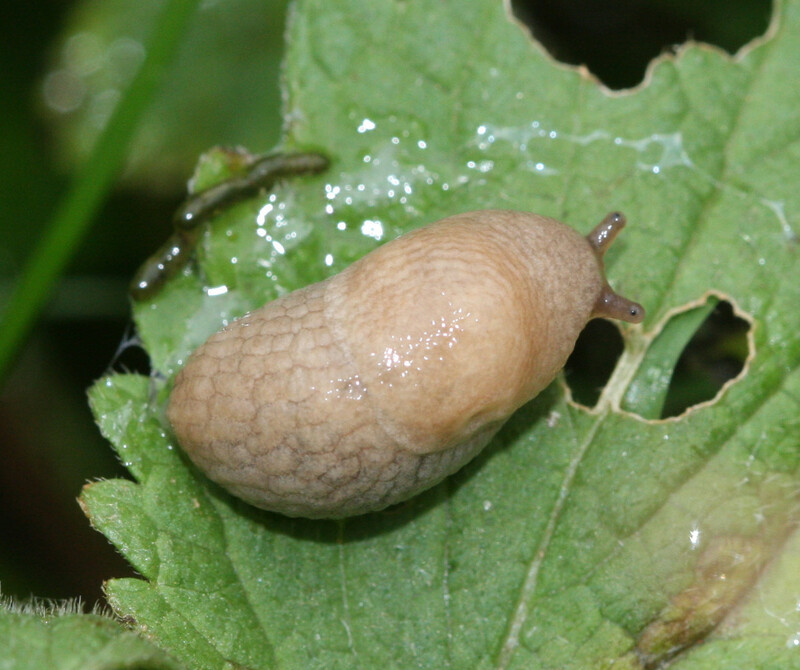 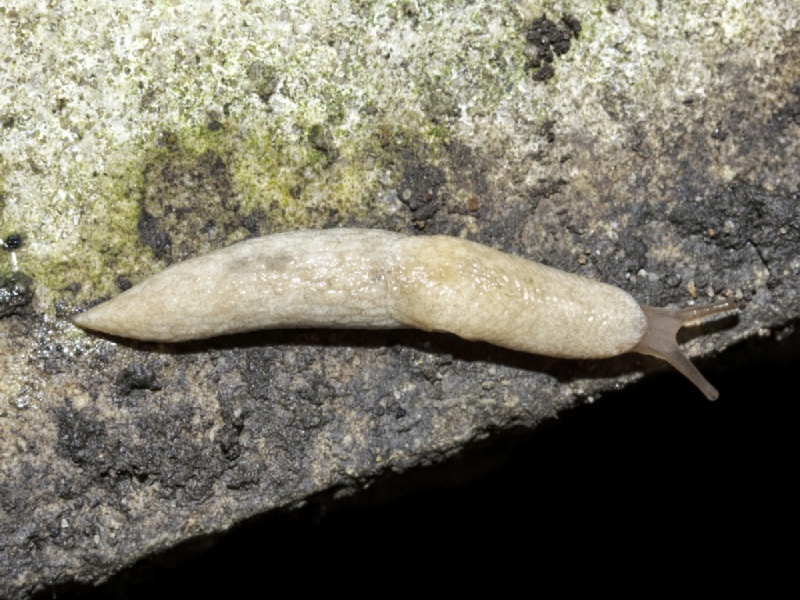 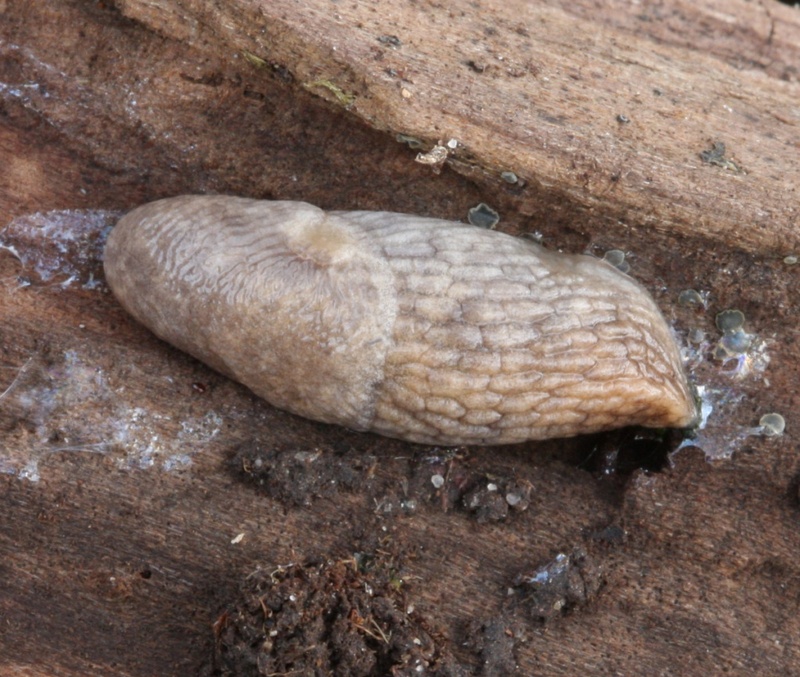 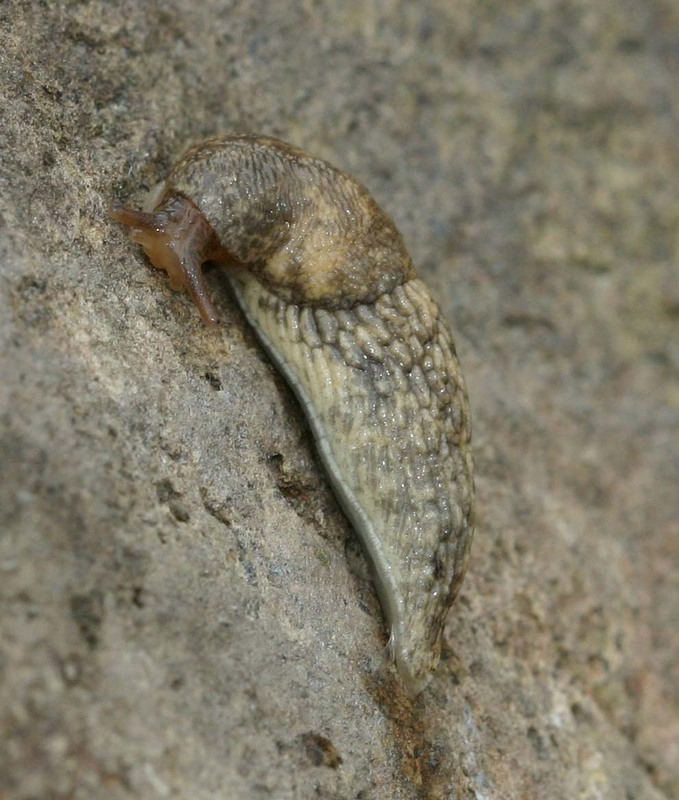 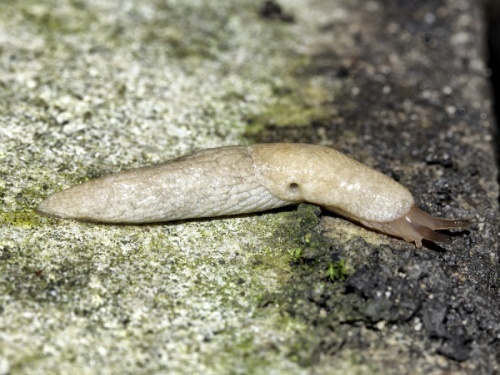 Though variable, this slug usually has a pale creamy body and a brown mantle. 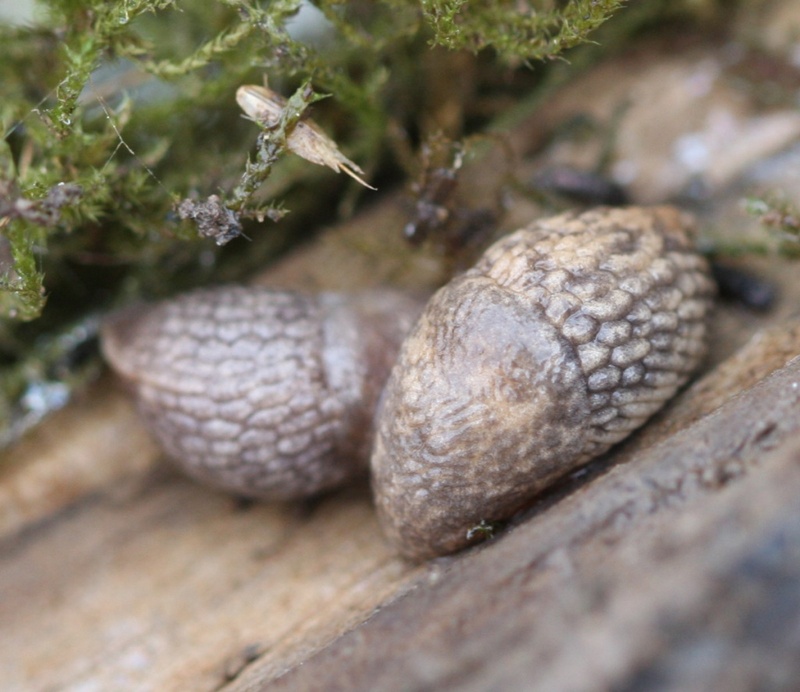 It can be distinguished from other Derocerus species by the large and distinct tubercles which are often black edged to give it the 'netted' appearance. It produces milky mucus when irritated. It can be found in most lowland habitats, particularly on disturbed ground such as gardens. 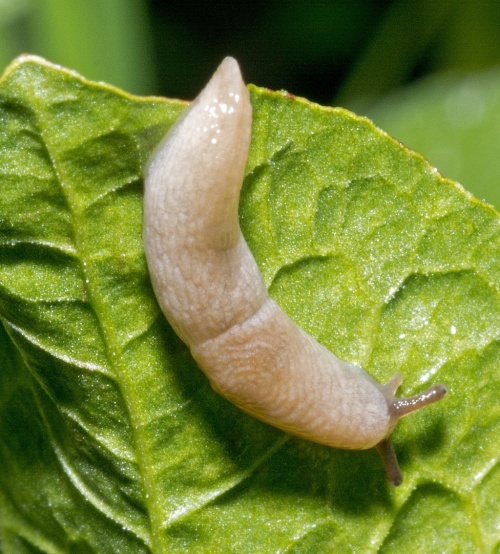 Can be a major pest of crops such as lettuce. 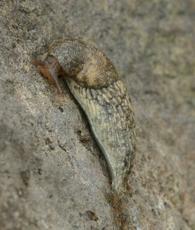 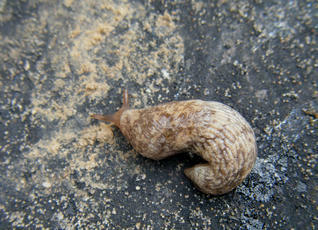 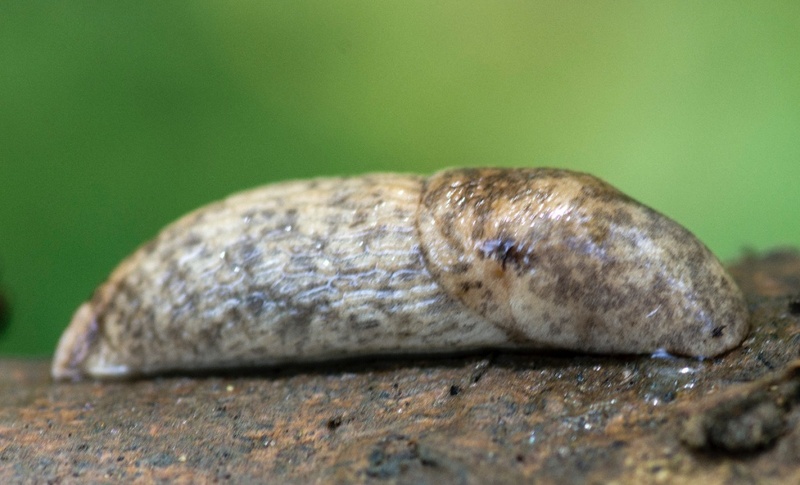 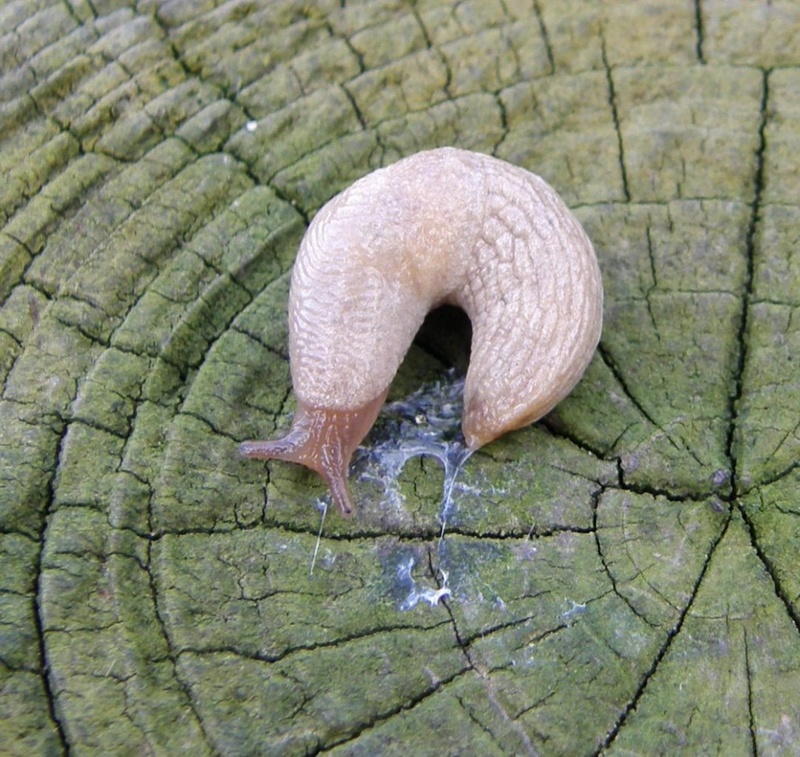 This is the most common slug in Europe and is widespread in Britain.